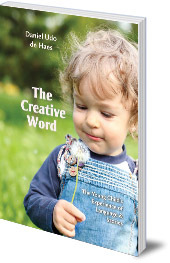 Guidance and wisdom on how to aid toddlers as they transition from wordless communication to encountering the world through language. Ideal for parents and educators. As toddlers make the great transition from wordless communion with the world, to encountering people and objects through human language, they need the support and understanding of parents and educators. This little book offers guidance and wisdom on how to do that gently and sensitively. 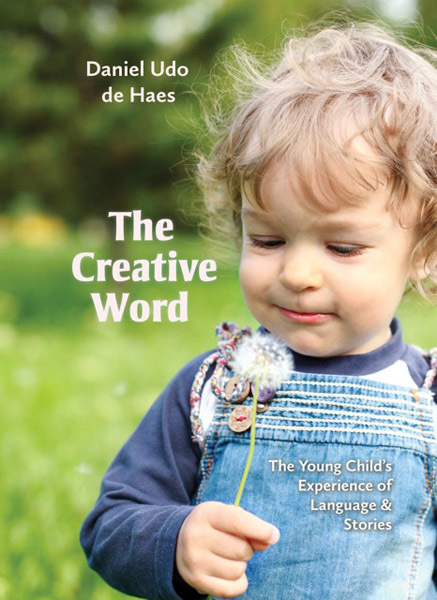 Dutch educator Daniel Udo de Haes takes the reader on a fascinating journey into the consciousness of very young children, which will be of benefit to anyone living or working with toddlers. Daniel Udo de Haes (1899-1986) was born in Bali and studied in the Netherlands. He taught in a Steiner-Waldorf school then worked until his retirement as a teacher in an anthroposophical institute for children with special needs, in Zeist. After his retirement, he wrote a series of educational books for parents and teachers.